Where healing happens every day! MIAMI, FL – August 14, 2018 – Baptist Health South Florida is once again the most awarded healthcare system in South Florida by U.S. News & World Report with 22 high-performing awards in 14 types of care. Baptist Hospital continues to be the highest-ranked hospital in Miami-Dade County. 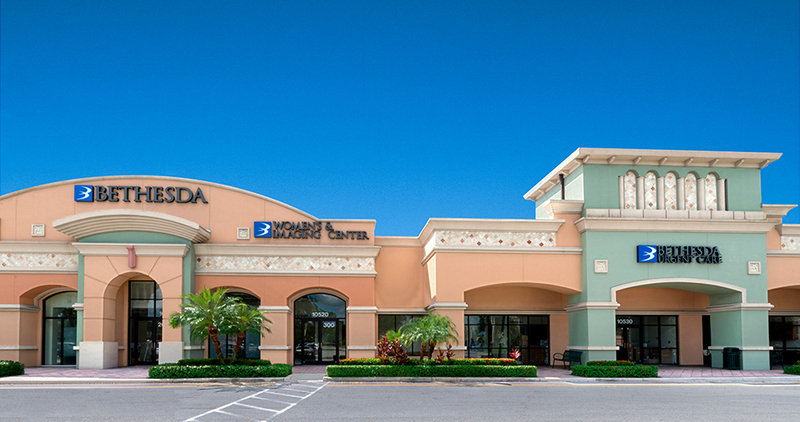 Six Baptist Health hospitals—Baptist Hospital, Bethesda Hospital East, Doctors Hospital, Homestead Hospital, South Miami Hospital and West Kendall Baptist Hospital—earned a total of 22 high-performing honors in 14 types of care, including: Diabetes & Endocrinology, Gastroenterology & GI Surgery, Geriatrics, Neurology & Neurosurgery, Orthopedics, Pulmonology, Abdominal Aortic Aneurysm Repair, Heart Bypass Surgery, Heart Failure, Colon Cancer Surgery, Chronic Obstructive Pulmonary Disease, Hip Replacement, Knee Replacement and Lung Cancer Surgery. Baptist Health’s Centers of Excellence – Miami Cancer Institute, Miami Cardiac & Vascular Institute, Miami Orthopedics & Sports Medicine Institute and Baptist Health Neuroscience Center – were all recognized as high-performing in their respective area of expertise. Bethesda Health offers specialty services in cardiovascular care, orthopaedics and more through our Centers of Excellence. 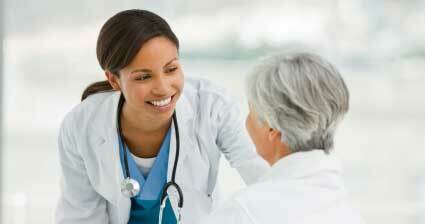 Quality care services combined with state-of-the-art technology for you and your loved ones. 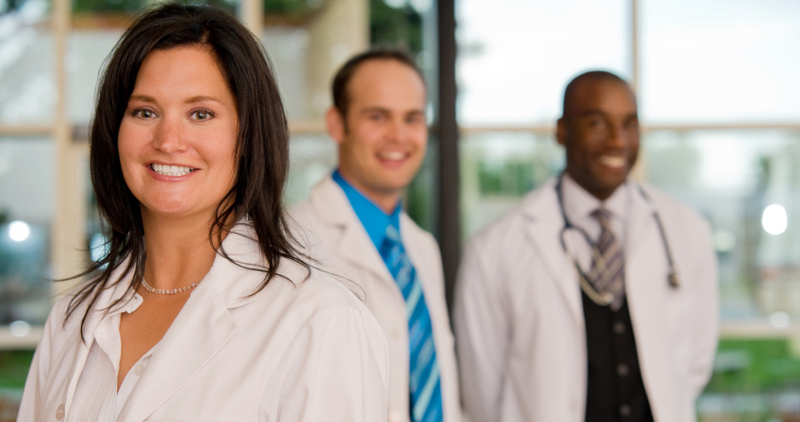 Our team of 680 physicians in over 40 specialties is dedicated to providing quality care. 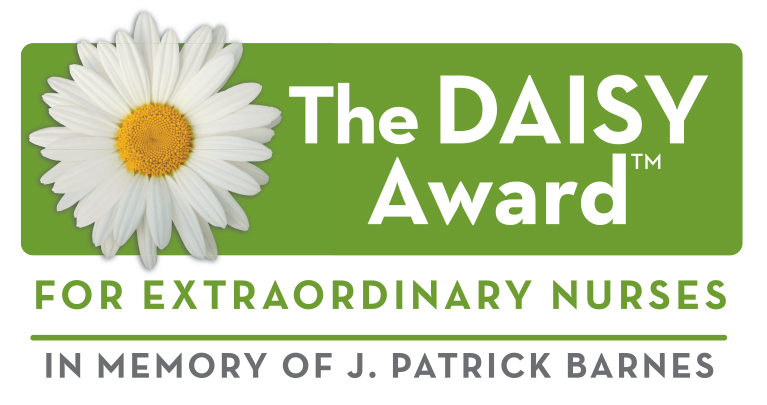 The DAISY Award honors nurses who have provided compassionate and extraordinary care. The Intensive Feeding Program helps children 18 months and older change behaviors that prevent them from tolerating certain foods. 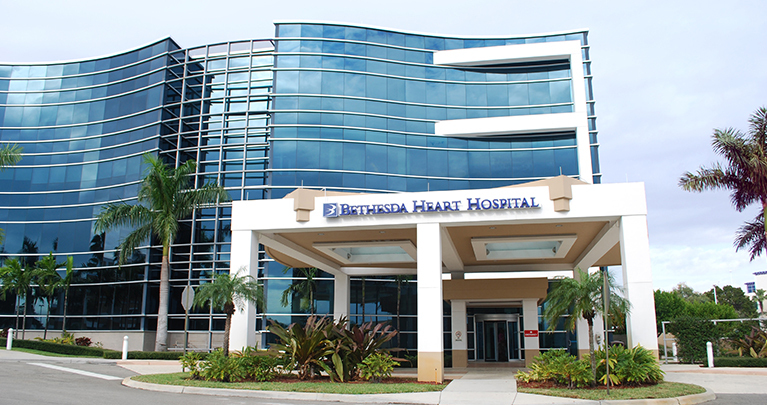 Bethesda Health and its affiliates offer a full array of healthcare services throughout Palm Beach County.